Communication is a very important factor to keep users stay longer in your website. 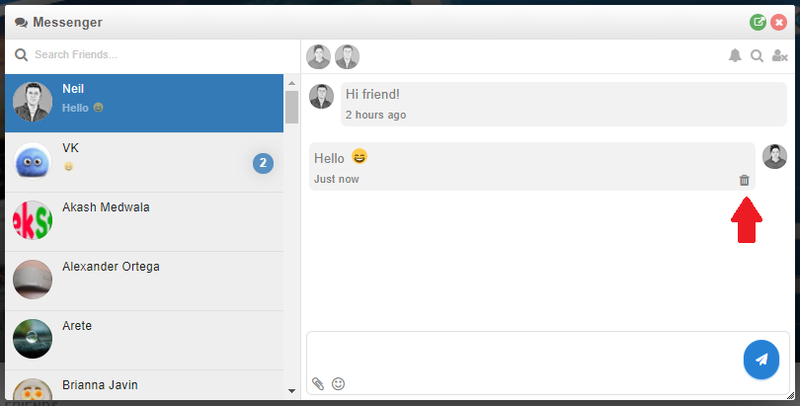 In case you users want to communicate one-to-one with someone on your social network, private chats come in handy. 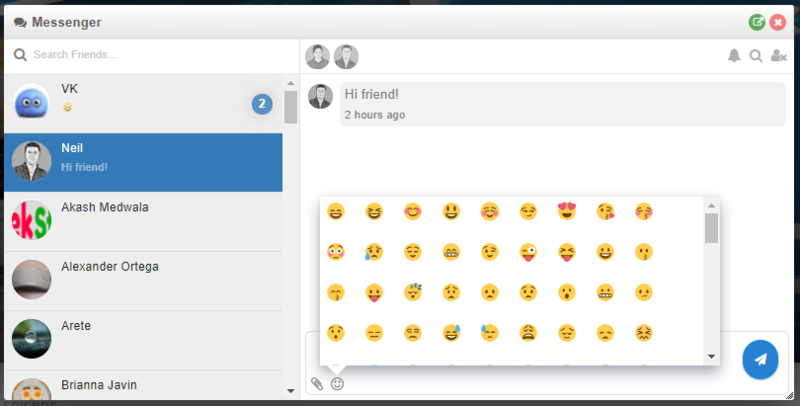 Understand that need, phpFox provides the IM Chat feature to your social network so that your users can send individual messages, attach external links, share emoji to their online relatives. Talk more, stay longer! 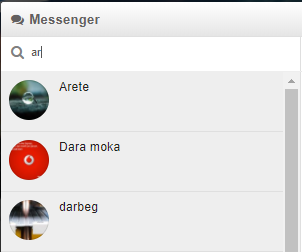 Your users can search for all of their friends that are online and select who they want to send a message. We also allow your users to attach links and share emoji on the conversation to express their feeling better. While sending messages, if your users see that some of them should not be shared, they can remove them immediately on the conversation.